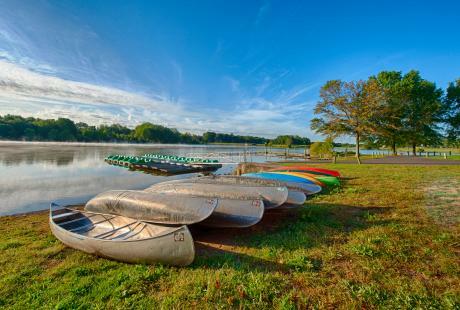 Whether you&apos;re coming for a day or the week, Bucks County has the perfect itinerary for you! From family-owned wineries and historic barns and bridges, to group-friendly museums, towns and theaters, Bucks County has something for history lovers, shoppers and everyone in between. 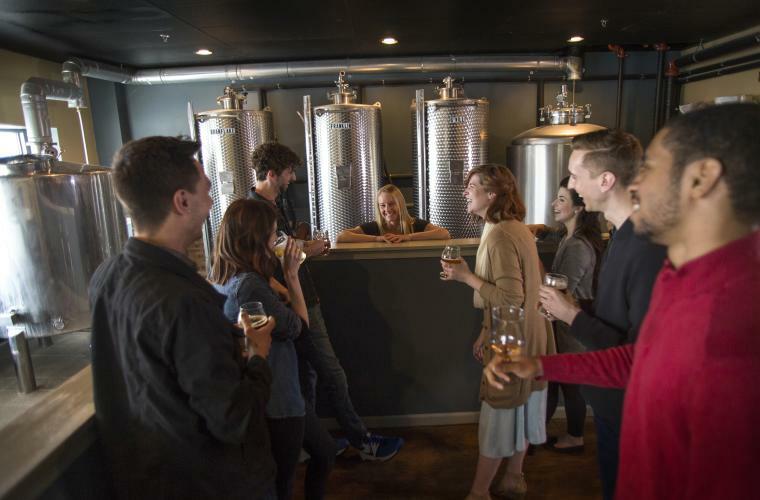 Sip your way through Bucks County’s Wine Trail, Ale Trail and Distilleries. 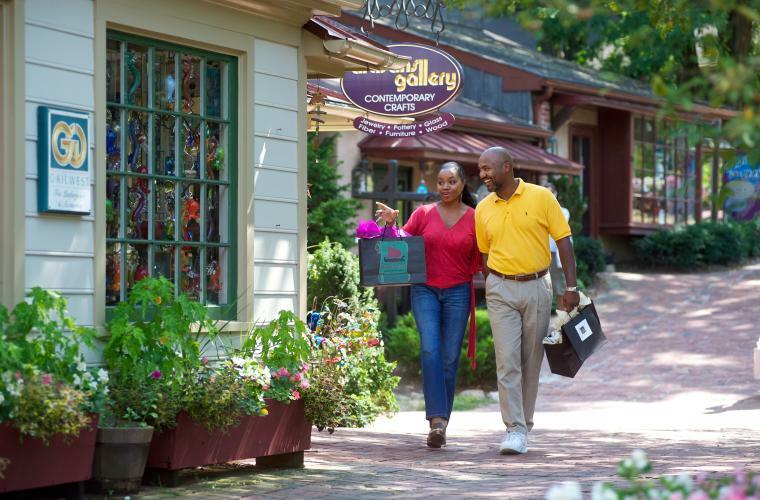 Shop at Peddler’s Village, Rice’s Sales & Country Market and The Shops at Valley Square. 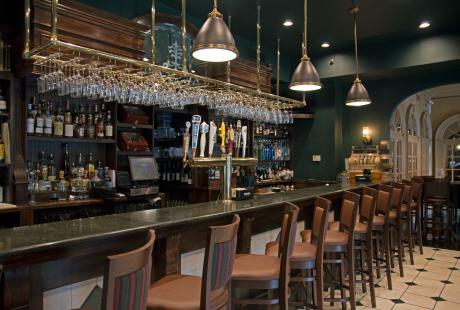 Stop for a meal in one of Bucks County’s towns, including New Hope, Doylestown, Bristol, Yardley, Newtown or Quakertown. 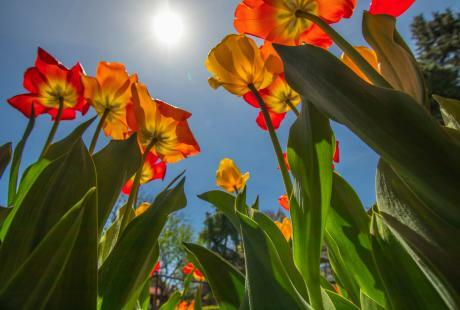 Take a stroll through Bowman’s Hill Wildflower Preserve, Peace Valley Lavender Farm or Andalusia. 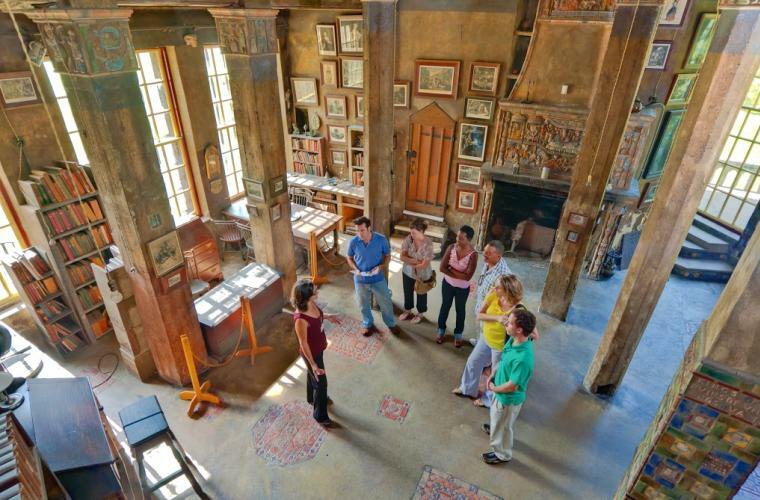 Tour Fonthill Castle, Mercer Museum and Moravian Pottery & Tile Works. Soak up these historic sites! 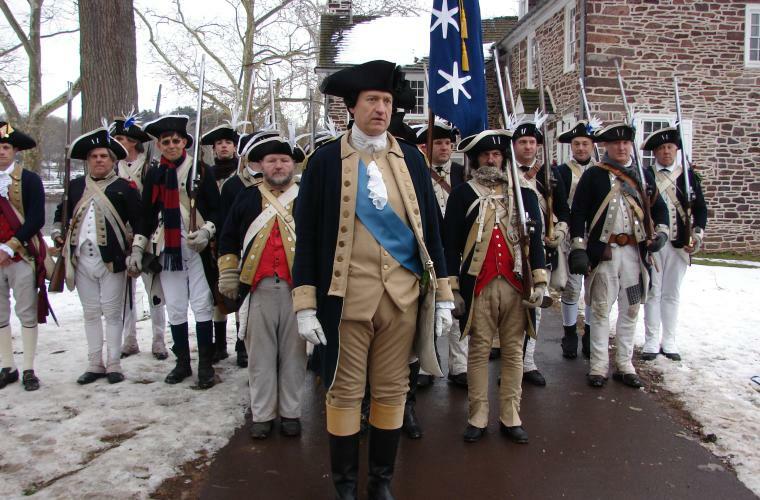 Be sure to visit Washington Crossing Historic Park, Historic Fallsington, the Doylestown Cemetery and the Bucks County Civil War Museum and Library. Take a step into the past at Bucks County’s historic mansions, including Pennsbury Manor, Glen Foerd on the Delaware, Andalusia and Grundy Mansion. 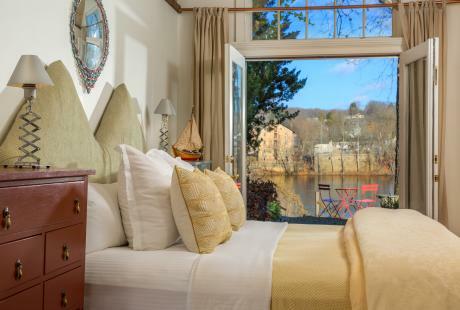 Follow in the footsteps of William Penn, Pearl S. Buck, Henry Mercer and other greats! Explore their homes and experience the lives of these Bucks County natives. Henry Chapman Mercer, Oscar Hammerstein II, Pearl S. Buck -- just a few of the famous names who make up this legendary trail. 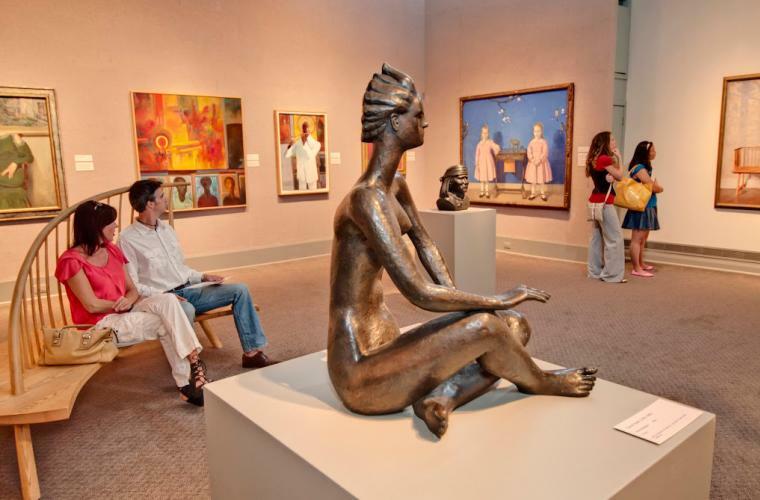 Tour the factories of Moravian Pottery & Tile Works, Byers’ Choice, Ltd., and Malmark Bellcraftsmen, Inc.
Immerse yourself in art and culture at the James A. Michener Art Museum and the Pearl S. Buck House. 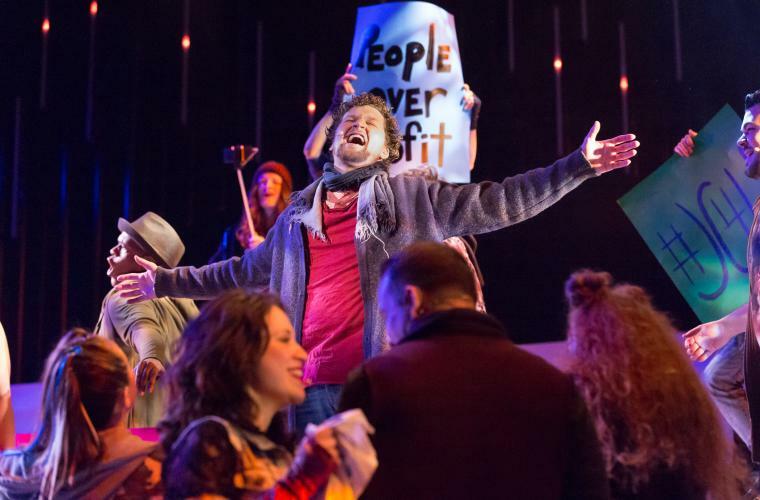 Enjoy performances at the Bucks County Playhouse and Bristol Riverside Theatre along the Delaware River. From haunted walking tours to cultural walks, bring your group to learn and see different things about Bucks County. Between state parks, nature preserves and lakes there are plenty of places for you to get your fill of outdoor activities! With only 24 hours in a day and countless great attractions in Bucks County, it&apos;s tough to choose where to go when you visit. If you only have one day to spare, make every moment count at these top must-visit attractions in Bucks County! 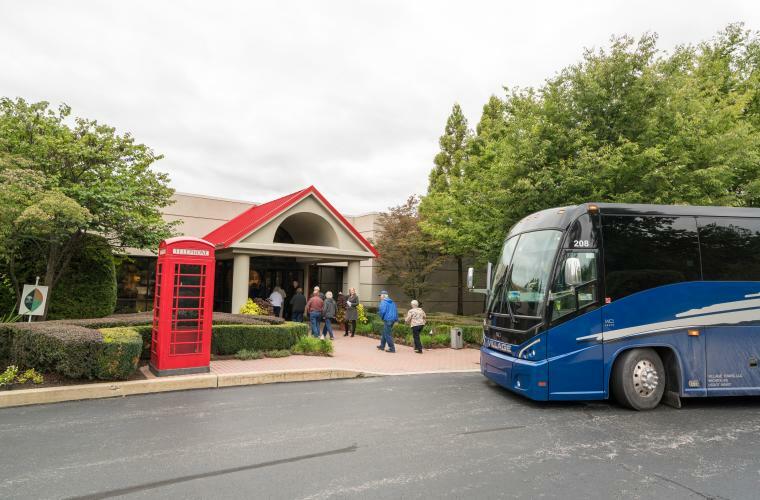 Tour The National Shrine of Our Lady of Czestochowa and ornate churches while enjoying the County&apos;s picturesque countryside. Take a leisurely cruise through the scenic countryside to discover more than 30 beautiful, rustic barns that pepper Bucks County&apos;s rolling hills and winding back roads. 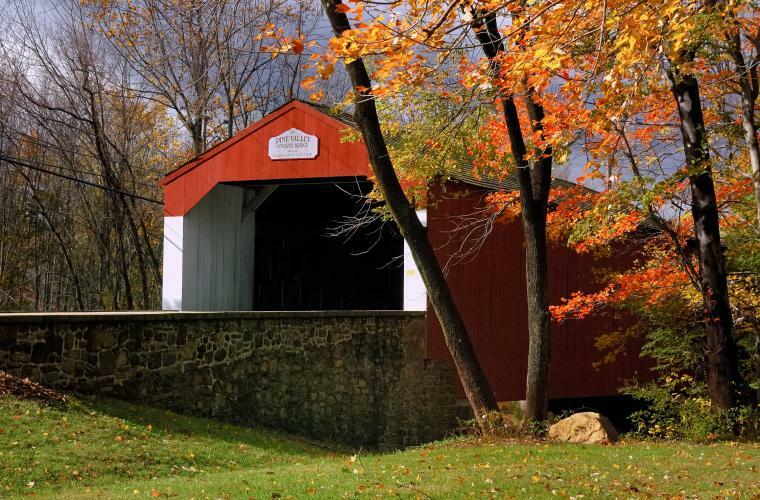 Take in Bucks County&apos;s breathtaking countryside, while exploring 12 covered bridges situated along the picturesque county roads. 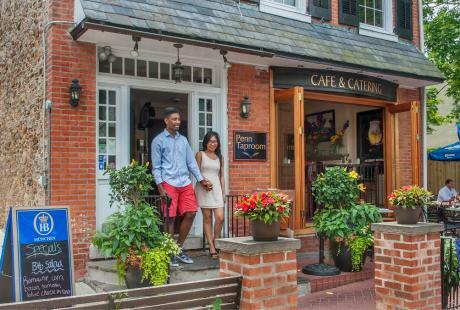 Explore the County Seat of Bucks County that&apos;s filled with art, culture and history: Doylestown. Though days are shorter, winter is the time Bucks County really shines.